First Impressions Count. But then so do second and third impressions, and every one thereafter. It is human nature for people to look down and when they walk into your building, what do they see? Your floors. MS Home Services understands the special needs and techniques of cleaning and maintaining high traffic business floor whether it be carpet, tile or vinyl, concrete or wood. Your floors are a direct reflection on your business. Studies also show that customers value the cleanliness of restrooms, counters and waiting areas most when deciding to do business in an establishment. The first impression image that a clean facility creates is a lasting one. 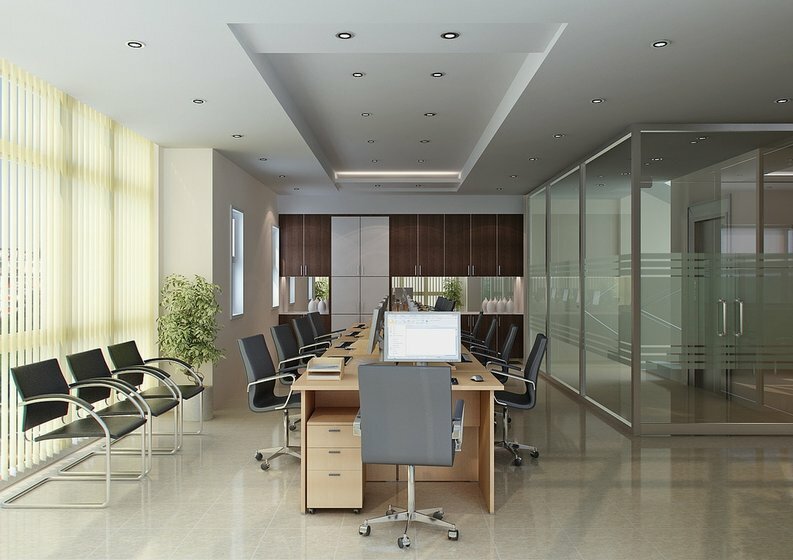 Your offices are a direct reflection on your business. Here at MS Home Services because of our hands on approach we are able to create good working business relationships with all of our clients. We strive to exceed our client’s expectations and deliver the highest service possible. All of our staff receive extensive training and regular checks of the quality of work after completion means we are continually evaluating our service to you. ​Alfreton, Awsworth, Belper, Codnor, Denby, Eastwood, Giltbrook, Golden Valley, Heage, Heanor, Ilkeston, Kimberly, Kirk Hallam, Langley Mill, Loscoe, Newthorpe, Riddings, Ripley, Spondon, Swanwick, West Hallam.